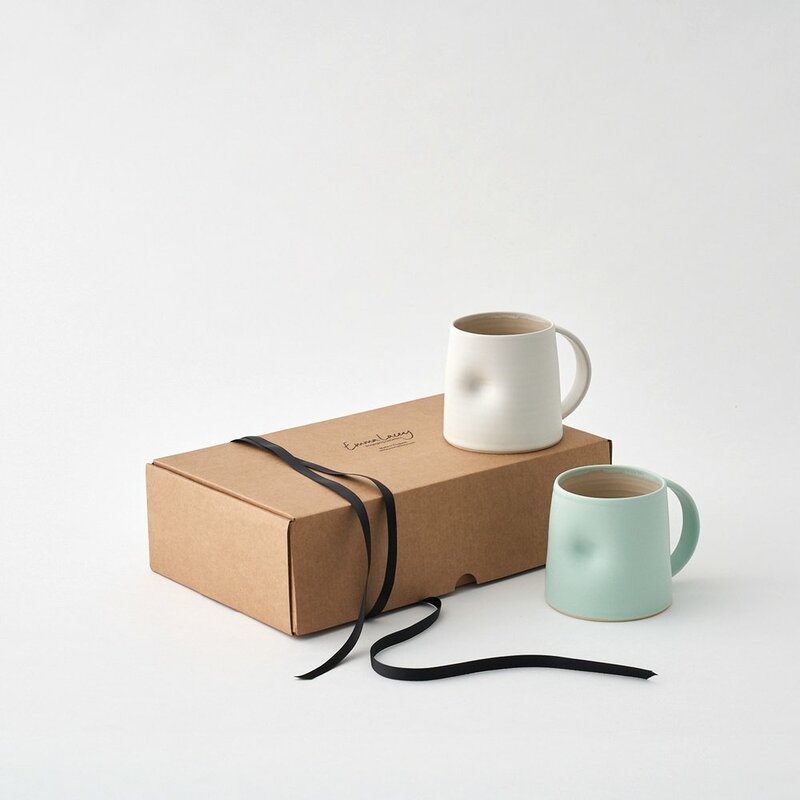 Emma Lacey designs and makes ceramic tableware from her studio in North London. Most work is currently hand thrown using a fine stoneware clay and then assembled, manipulated or finished to take into account the tactility and function of the piece. We have put together a few of our favourite colour and object combinations to create specially selected gift ideas. Our sets are perfect for indulgent moments to yourself or for sharing.